Kabir News Politics Illinois Concealed Carry Soon to Pass? Illinois Concealed Carry Soon to Pass? Illinois, the only state that actually requires a FOID card in order to purchase and own a firearm, just might be passing a new law that will allow concealed carry. Madison County State’s Attorney Tom Gibbons announced last Thursday that the people of Madison county are now allowed to carry a firearm with them loaded in their vehicle or concealed in person. 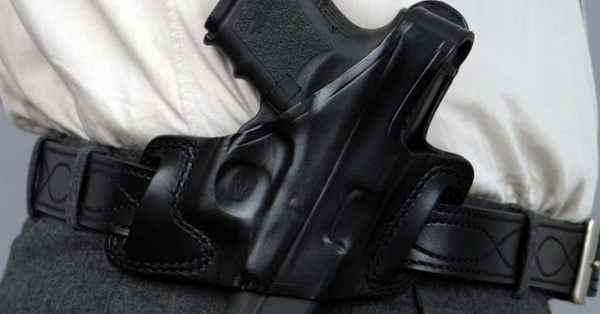 This will be the first concealed carry allowed in Illinois ever. Many are skeptical about this decision and others are finally glad to see it happening. Whether those residing in Illinois like it or not, it may very well end up this way for the entire state if Governor Pat Quinn decides to sign legislation allowing the carrying of firearms in public.